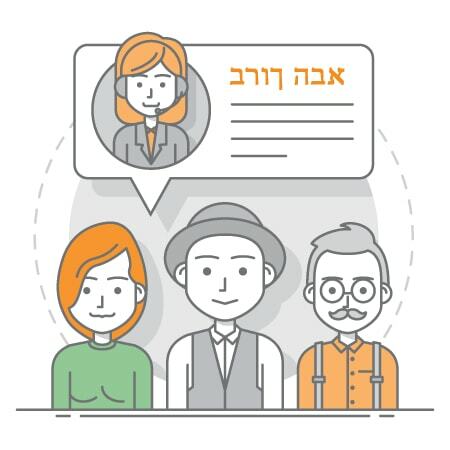 Hebrew translation services for corporate, small businesses and startups. 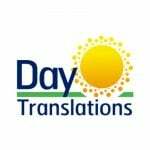 Day Translations is a leader in legal, medical, certified translations, immigration, and localization services. Our translators and interpreters are available 24/7, anywhere you are in the world. We are experts in language, as well as your area of expertise. Get your free online quote today. Do you do business in Israel? 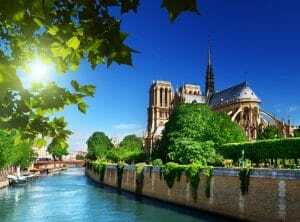 Or are you looking to expand into Hebrew speaking markets? Do you need Hebrew translation services for your texts, articles, videos, or presentations? With over 9 million Hebrew speakers worldwide, there’s still a sizeable market with substantial purchasing power for your goods and services. We can help you with all your needs in Hebrew around the clock. 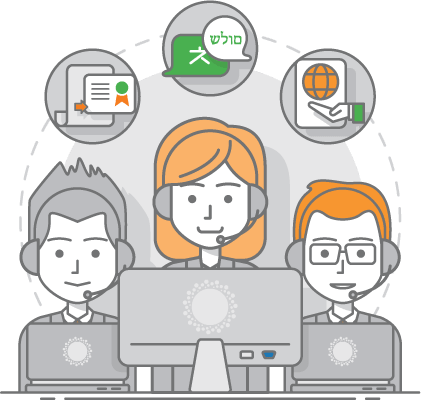 Request a free online quote, or visit us at our Tel Aviv office if you are presently in need of professional translation services, interpreting services, or localization services in Israel. 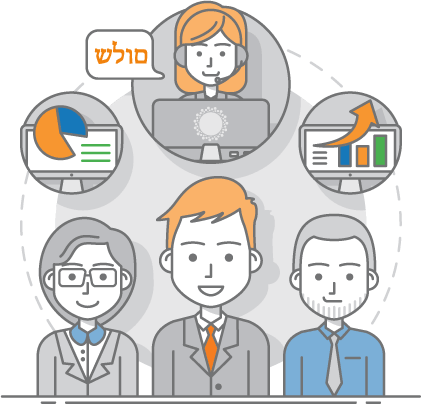 If you do business with clients or suppliers whose native tongue is Hebrew, or you’re looking to increase market share in Israel, ask about our Hebrew translation services for business. If you need medically trained Hebrew interpreters for your hospital or clinic, medical translation services in Hebrew, or your law firm handles multiple immigration applications from Hebrew speakers, we can help. Our mission is to help with the preservation of languages worldwide and we can translate all your literary pieces, film scripts, poems, songs, and more, from English to Hebrew or Hebrew to English. There are many Hebrew speakers living in the States. And not all of them speak English. If you have a patient whose diagnosis and plan of care needs to be correctly explained (and not just by a family member), we can provide medically trained Hebrew speaking interpreters to ensure all medical indications and instructions are clearly understood. We can also deliver Hebrew translation services for pharmacological studies, Independent Medical Examination reports (IME) and patient notes that are fully compliant with FDA regulations for medical devices. Our qualified staff are fluent in Hebrew and trained in medical terminology for all official purposes, on hand 24 hours a day, seven days a week. 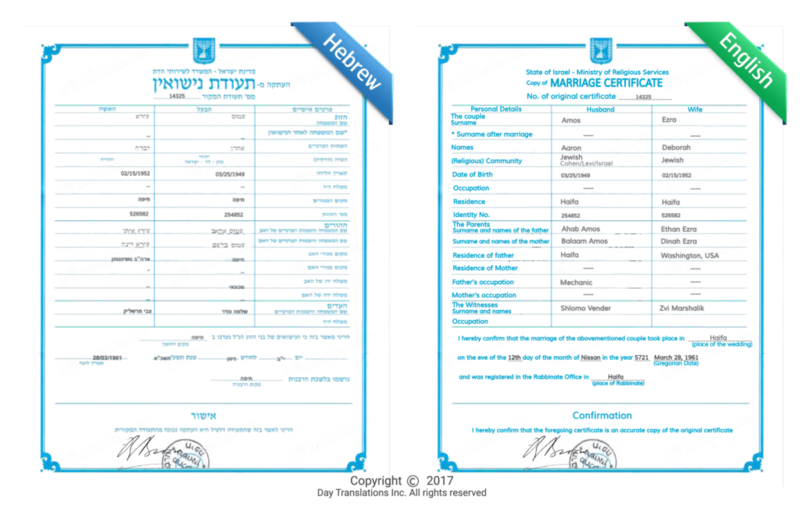 Do you have legal documents that need translating from Hebrew to English or English to Hebrew? 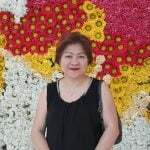 Do you need certified translations or translation affidavits with your documents? 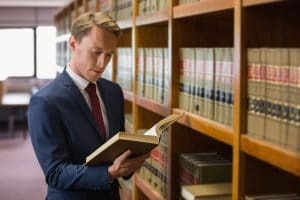 We provide USCIS approved translation and certification services for law firms, immigration offices and individuals, as well as legal interpreting services in person or over the phone. As a member of the National Association of Judicial Interpreters and Translators (NAJIT), our qualified staff not only speaks Hebrew fluently, but understands the legal terminology involved for immigration and legal procedures.